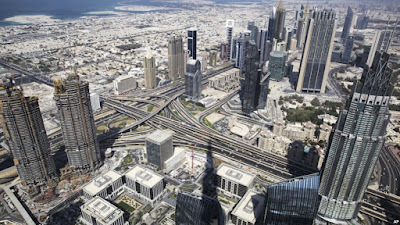 The report submitted by the FIA ​​in the Supreme Court said that details of assets in Dubai in 2750 Pakistanis worth Rs 110 billion have been acquired in Dubai. However, the details of the record requirement from the Dubai Land Department. $ 150 billion worth of assets have been detected in Pakistanis Dubai. FIA submit its written report to the Supreme Court in which 2750 Pakistaniis have only 110 billion properties in Dubai. The Supreme Court hearing the case regarding foreign assets of Pakistaniis abroad. The Chief Justice has remarked that only 150 billion dollars have been received in Dubai. The money was taken out of Pakistan due to the start of accountability. A lot of money went out in the country. Despite the Amnesty Scheme, the money is out. Justice Omar al-Nandal said that action should be taken against those who take illegally out of Pakistan. They should not be tax but heavy penalties. The Governor State Bank said that the first question from the asset owners will be about transferring money and the property statement will be taken away. Chief Justice, Justice Justice Saqib Nisar said, "See what happens to the Prime Minister's meeting on this matter." Then who will have to order the court. Chairman, FBR, said that State Bank has submitted TRO to investigate overseas accounts. The FBR has issued notice to 200 people. On which Justice Ejaz Al Ahsan said the copy and list of the notice should be submitted to the court. The Chief Justice said in a remarks that 100 people, who landed abroad from money laundering. It's our job to arrange these people. Chairman FBR said that such 250 people have already been identified as the FBR. On which Justice Saqib Nisar ordered 250 deposits of money laundering deposits in court. Chairman FBR said that the list will be provided tomorrow. The Supreme Court has demanded a list of 100 people from the FBR who have issued notice on the secret assets. The court ordered that those notices issued should not be disclosed. The case was adjourned till Wednesday. Earlier, the report was submitted by the FIA ​​to the Supreme Court which states that details of property worth Rs 2750 Pakistanis worth Rs 110 billion have been acquired. However, the details of the record requirement from the Dubai Land Department. According to the report, the FIA ​​has registered 54 criminal jails so far against the foreign country's property. 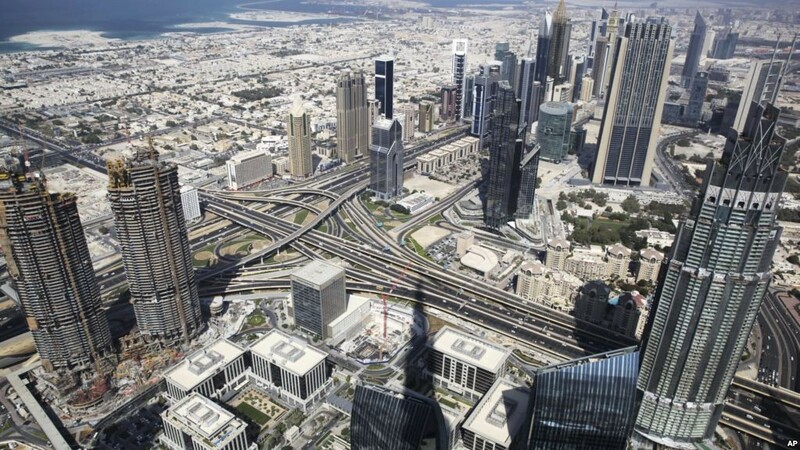 Due to lack of records of the Dubai Land Department, the probe is suspicious. In its written reply, the FIA ​​said in the written 662 Pakistanis properties that can be found under the first source record, while 1467 properties are based on the cyber intelligence report. The FIA ​​says Pakistanis' assets in Dubai There will be a request for mutual legal cooperation for recovery. According to the report, the British government has declared Pakistan as the 3 largest money laundering source in Nigeria with Russia and Russia. The report of the committee, which has brought foreign assets abroad abroad, has been asked to increase the information beyond the assets, estimates and international law. The report has been revealed that the total estimation of the assets of foreign-based Pakistanis is $ 150 billion.